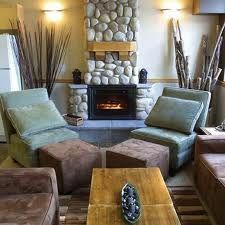 At Sunset Resorts Canmore, guests are surrounded by luxury that lets them make the most of the Canadian countryside. These Alberta timeshare resales are just what the outdoor adventurer needs to enjoy an idyllic Canadian Rockies getaway. This timeshare resort is perfectly situated for every traveler. The entrance to Banff National Park is just a five minute drive away while the big-city excitement of Calgary can be reached in about an hour. Guests of the property spend their days skiing, hiking or horseback riding. There's also golf, whitewater rafting, dog sledding and rock climbing. Anyone who loves the outdoors is bound to fall in love with the terrain and the gorgeous views. Whether you visit Canmore in the winter or the summer, you'll find so much to do that one visit can't possibly be enough. 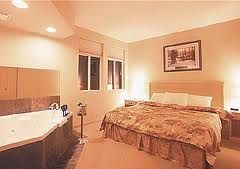 Sunset Resorts Canmore is a beautiful reflection of the region's alpine terrain. The resort's facade is rustic yet sophisticated, offering a wealth of exceptional views through enormous windows. Guests love to sit on the deck or by one of the windows to watch wildlife calmly wandering the grounds. A recreation center provides plenty of opportunities for fun with a movie lounge and game room. An adjacent property provides a swimming pool and fitness center. If owners want to arrange a tour or excursion, they only need to ask the concierge. 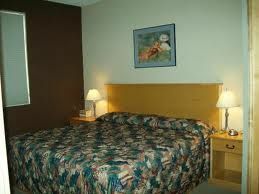 These Alberta timeshare resales have wonderful guest accommodations. 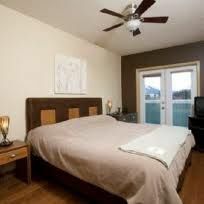 One-, two-, and three-bedroom suites feature modern amenities and all of the comforts of a vacation home. The contemporary alpine décor is the ideal complement to the surrounding countryside. Every suite boasts a gas fireplace, and some units have a Jacuzzi tub in the master bath. In the living room, guests have a television and DVD player along with a pull-out sofa to accommodate extra people. A washer and dryer and full kitchen make these suites incredibly convenient. 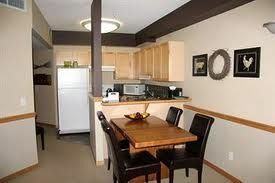 Choose Sunset Resorts Canmore for your next adventure in the Canadian Rockies. 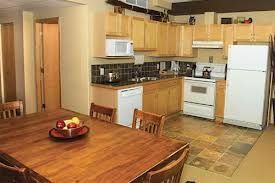 You'll be surrounded by natural beauty and all of the luxuries that a high-class resort provides with these Alberta timeshare resales. 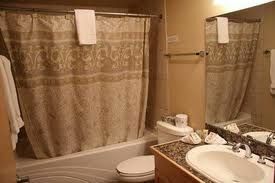 Contact Sunset Resorts Canmore Specialist Today!